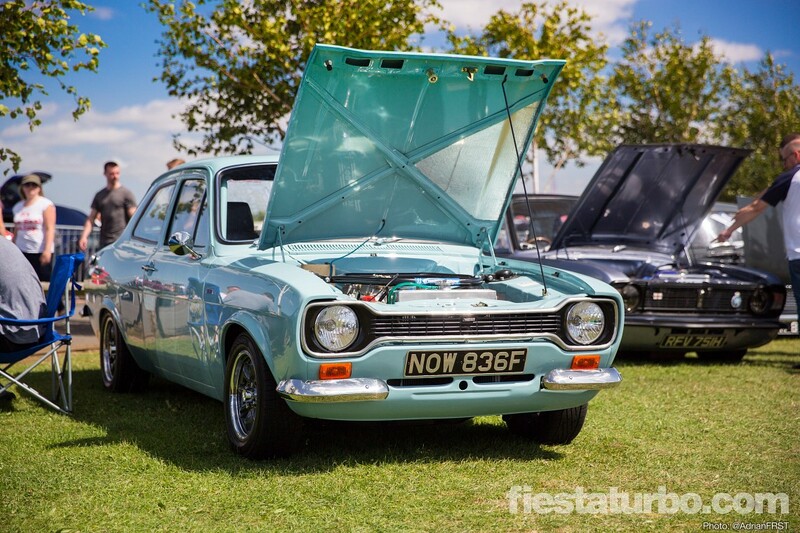 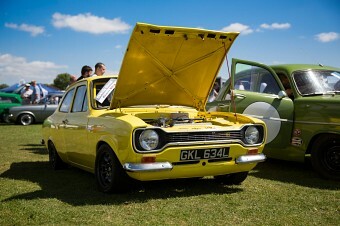 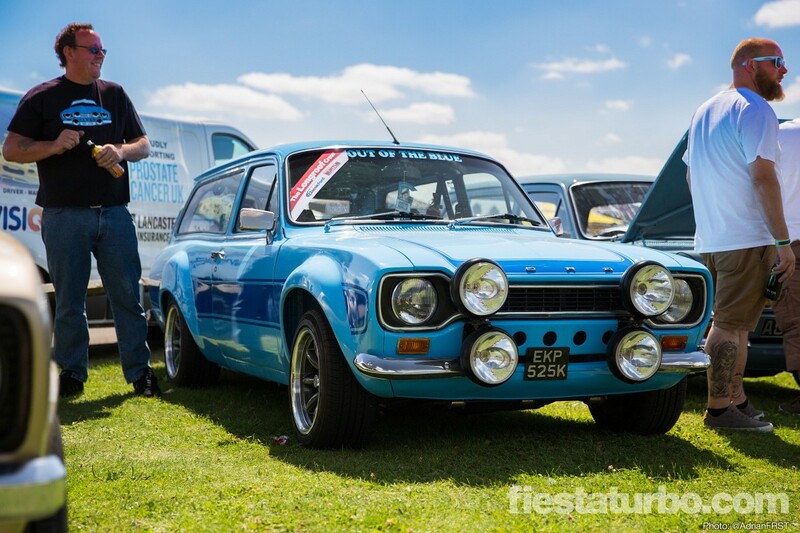 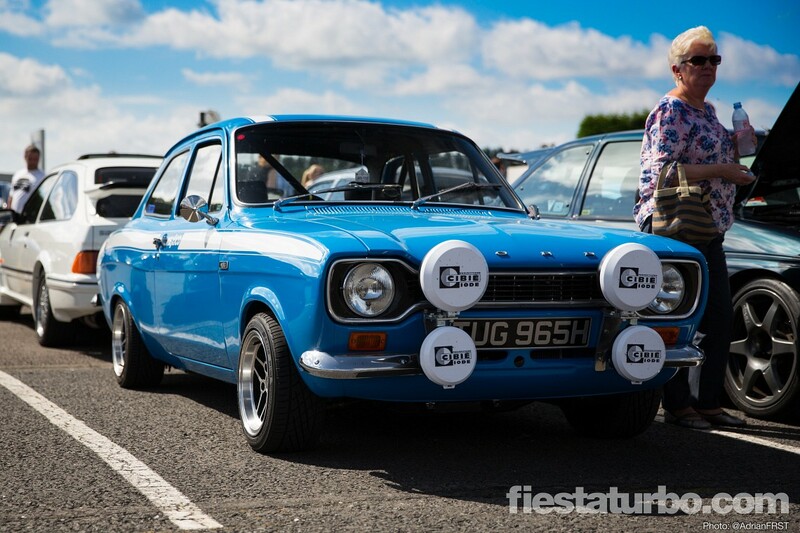 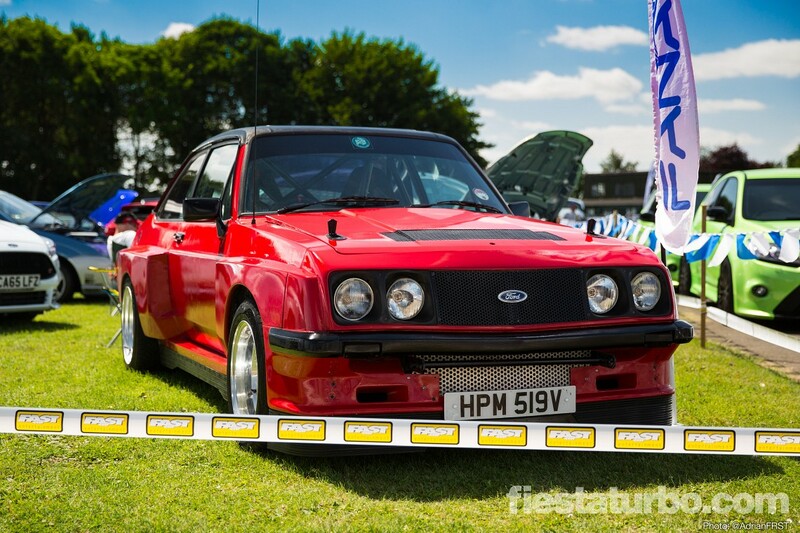 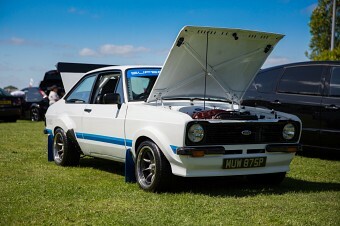 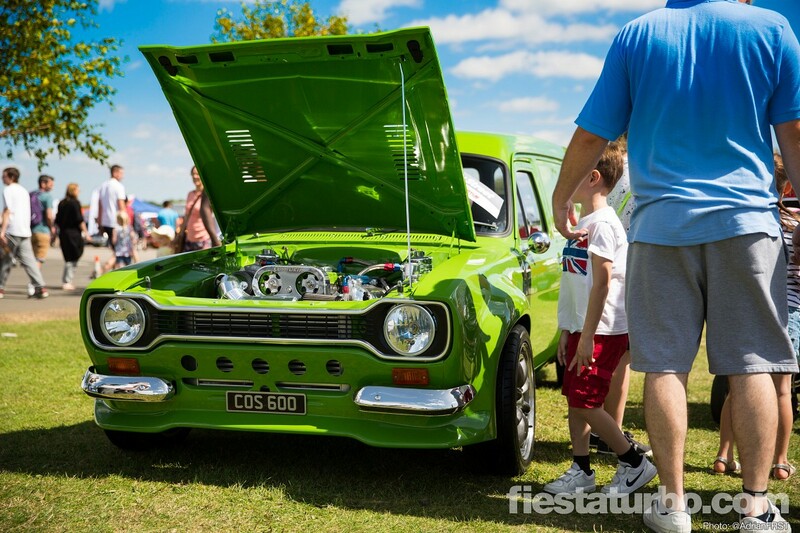 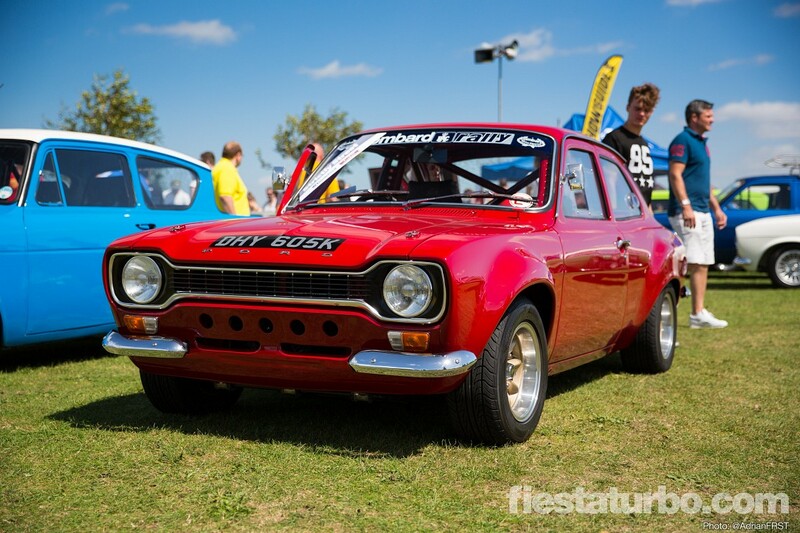 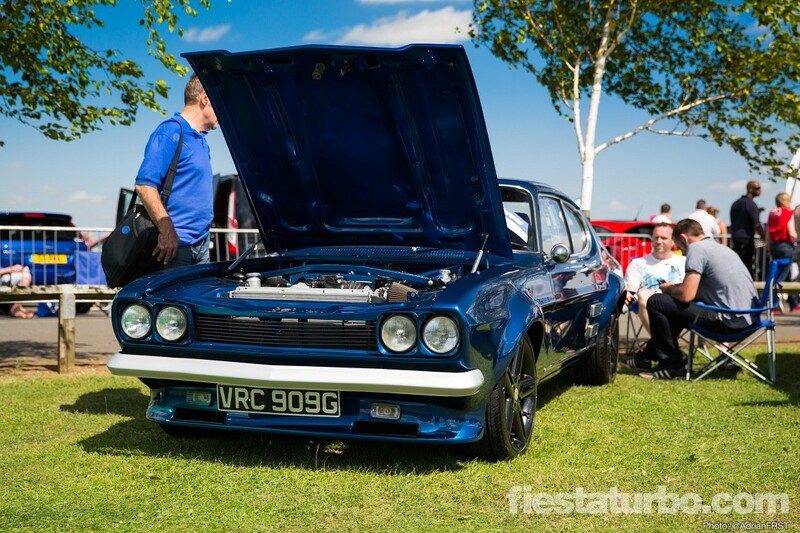 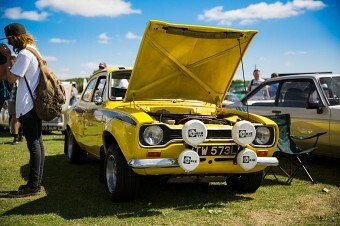 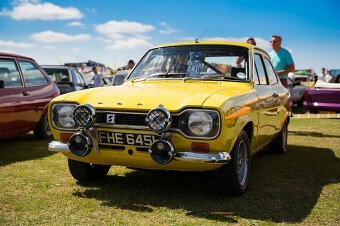 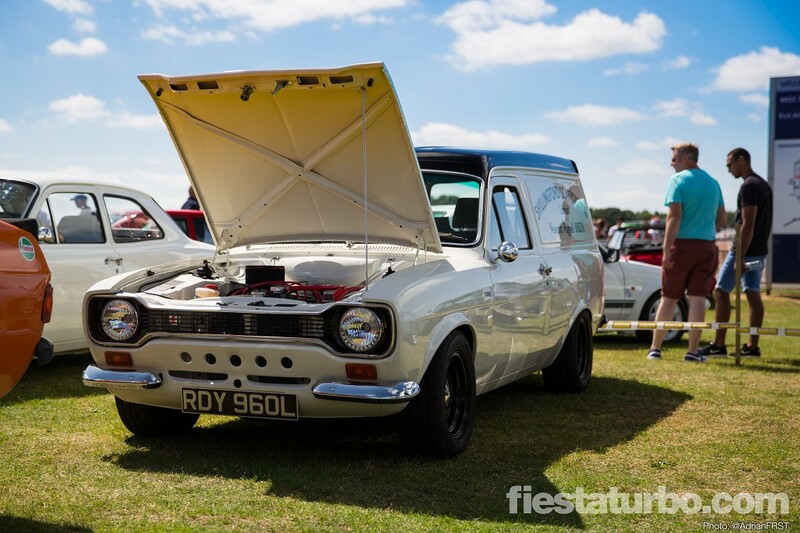 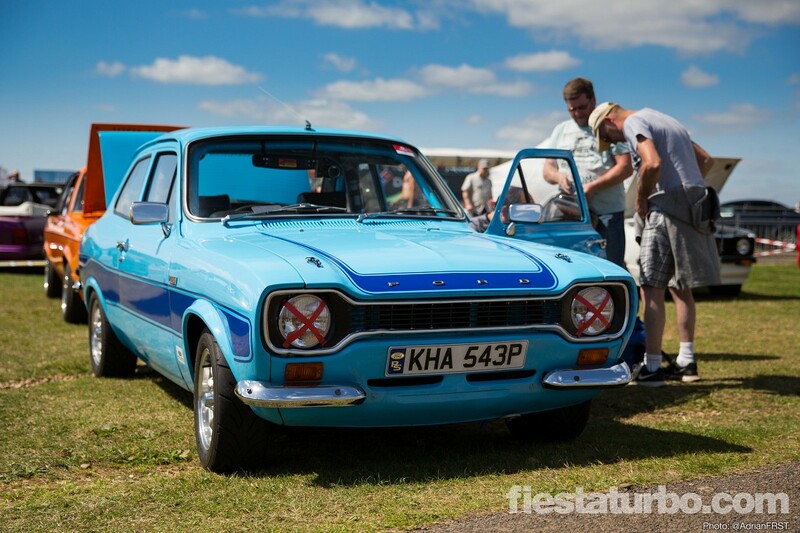 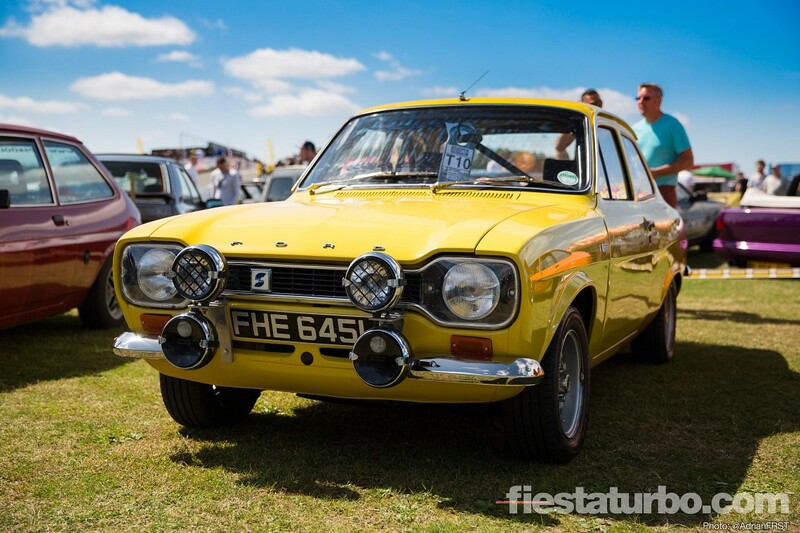 For our fifth Ford Fair 2016 gallery we’re looking at the classic cars from the show. 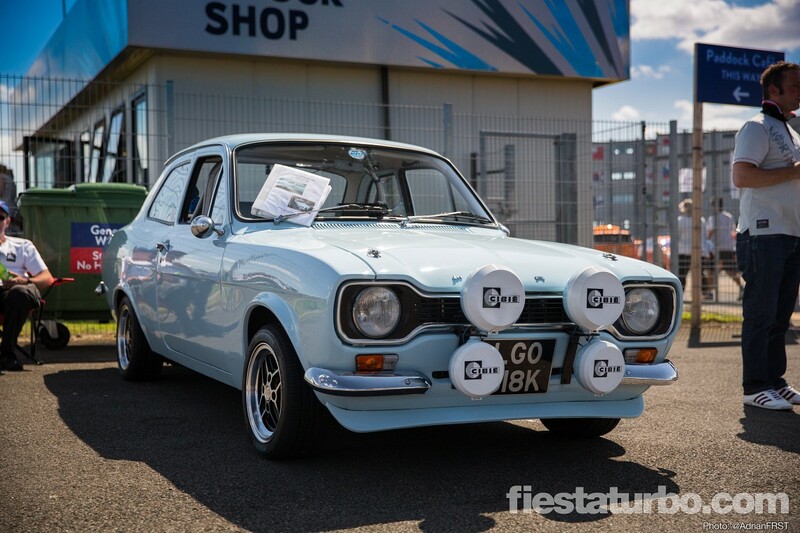 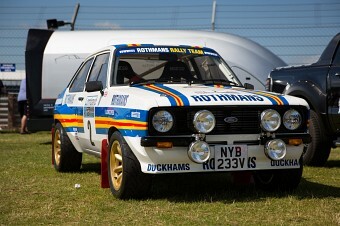 As usual a fantastic selection of mostly Escorts but with a few other gems. 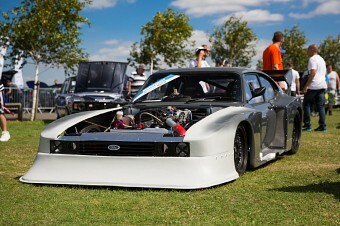 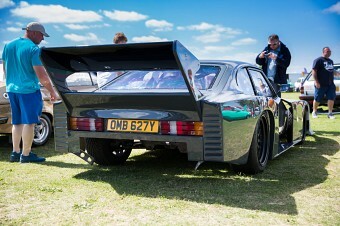 The Zakspeed replica Capri looks a lot closer to completion that last year. 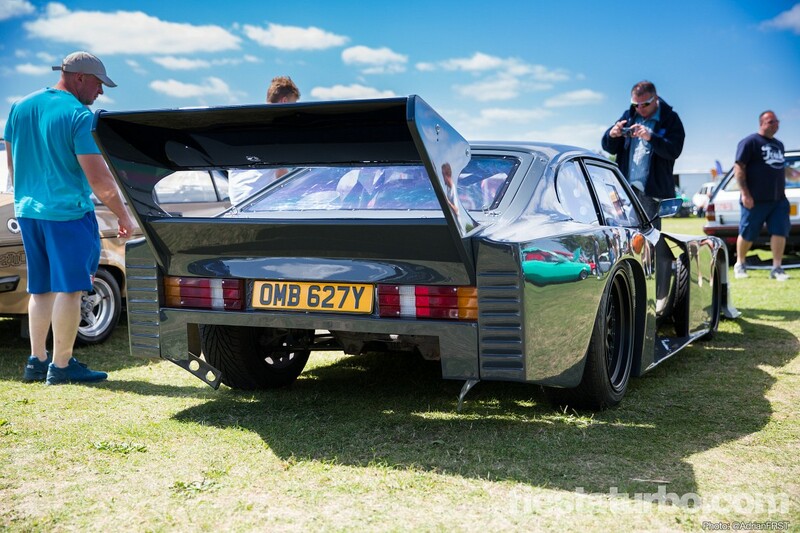 It’s good to see that it’s looking like it’s not going to be painted in the Jägermeister or Wurth scheme, which is good as it will give the car an identity of its own rather than trying too hard to be something it isn’t. 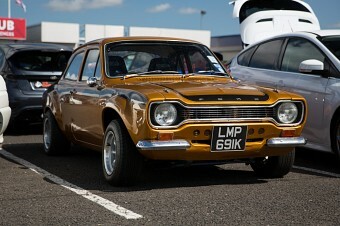 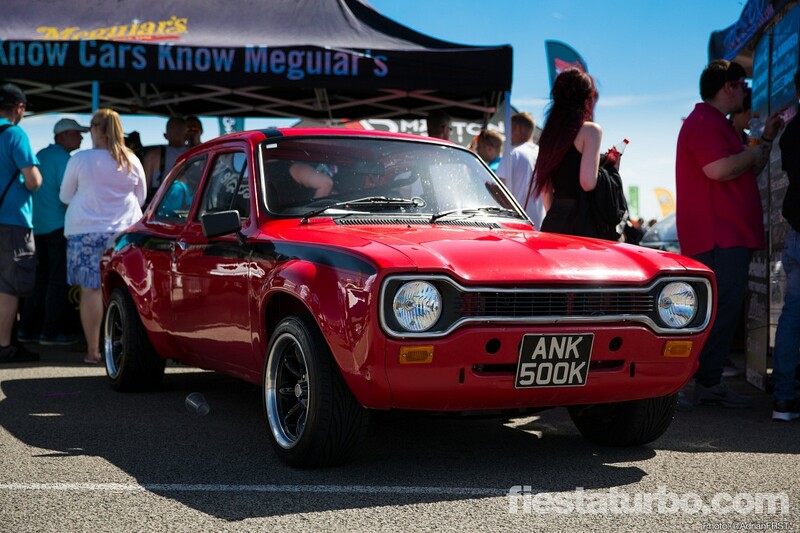 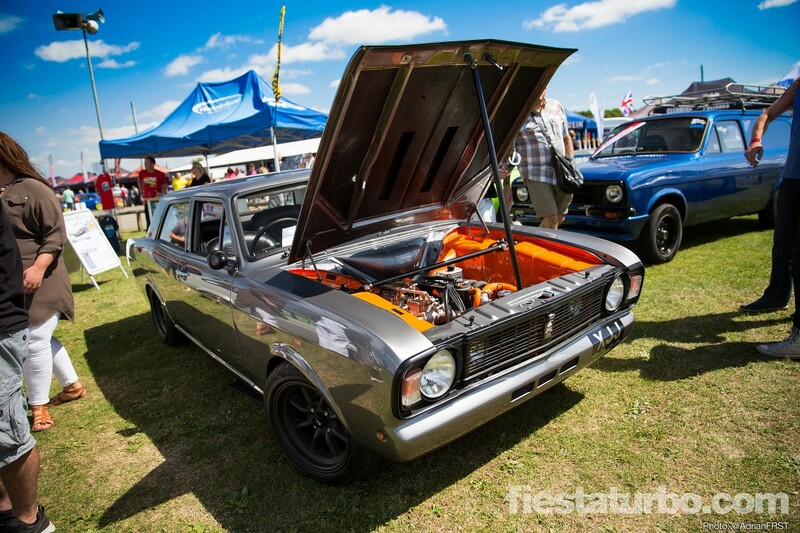 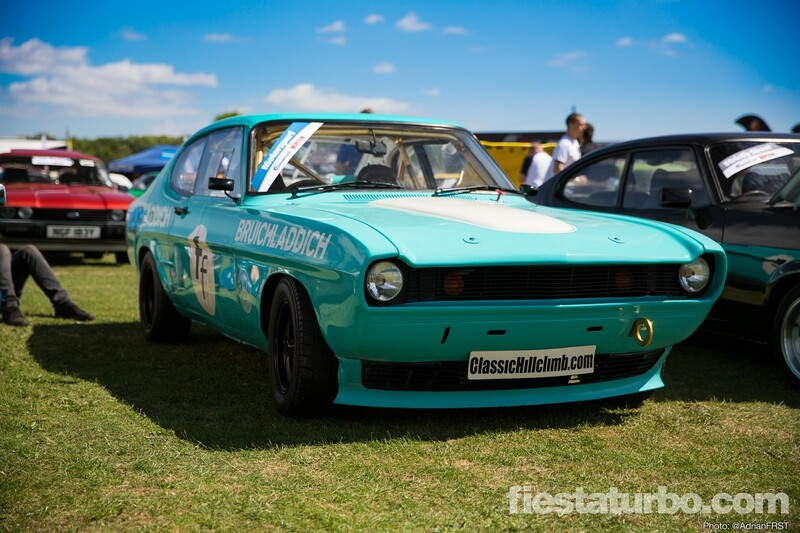 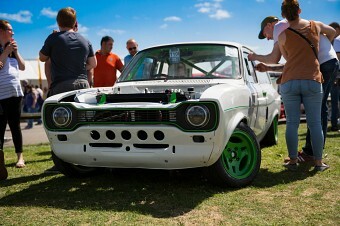 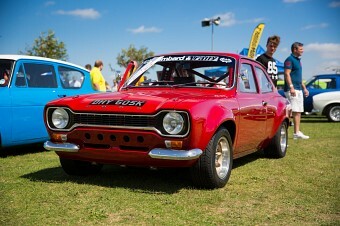 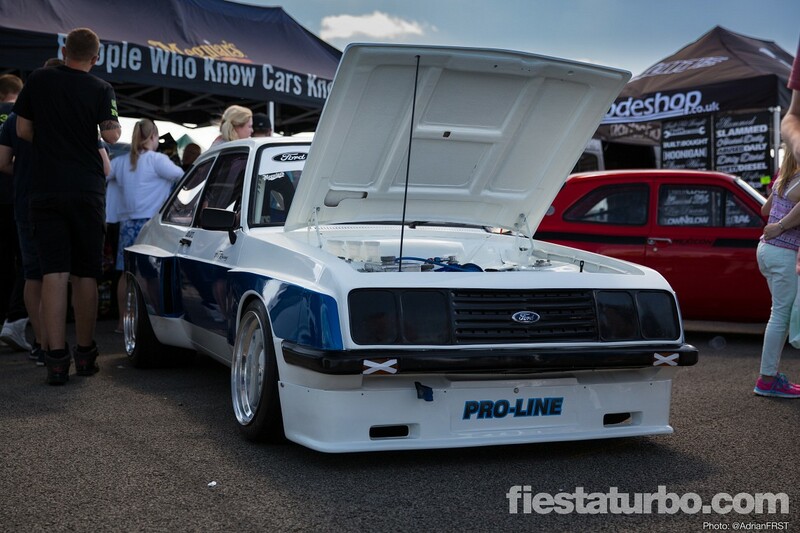 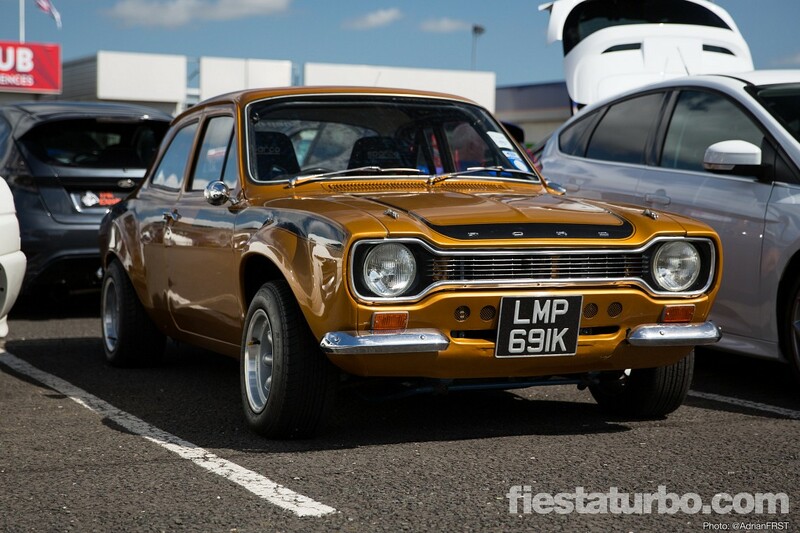 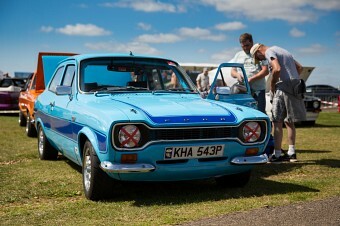 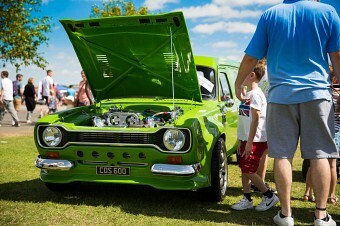 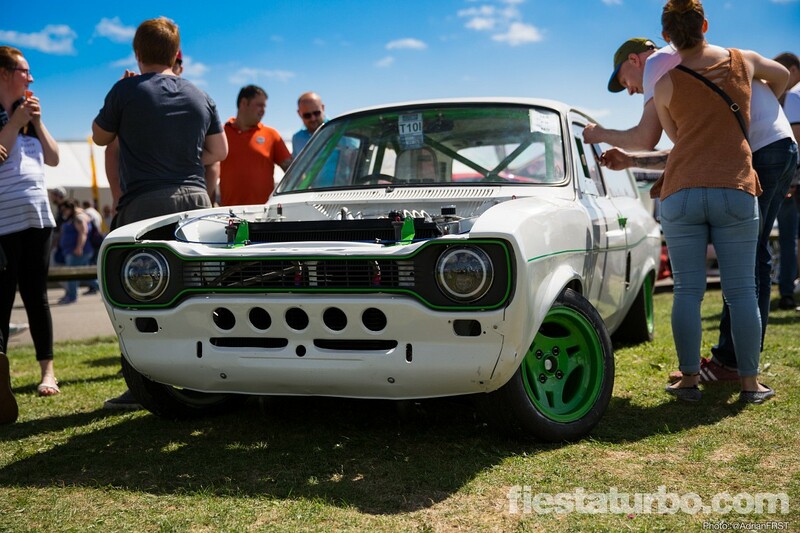 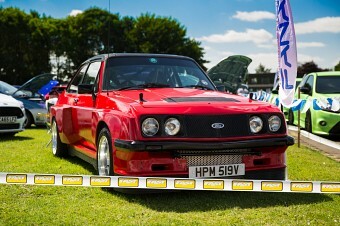 The Restomods Mk2 Cortina in particular stood out, as there aren’t many cars yet that follow this trend. Taken to extremes by the likes of the Ring Brothers, this style keeps the base car, but creates a modern intepretation of it by visually updating the dated aspects - replacing chrome trim with satin black, (more) modern wheels, respraying a more contemporary colour and so on.